What’s in the Linux SDK? 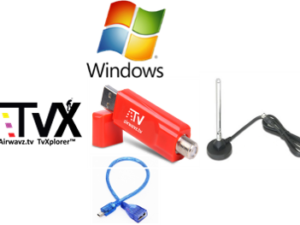 What’s in the Windows Bundle? 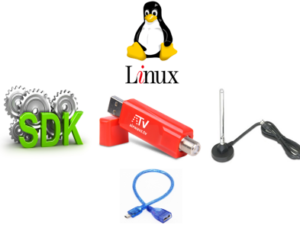 What’s in the Linux Kit?